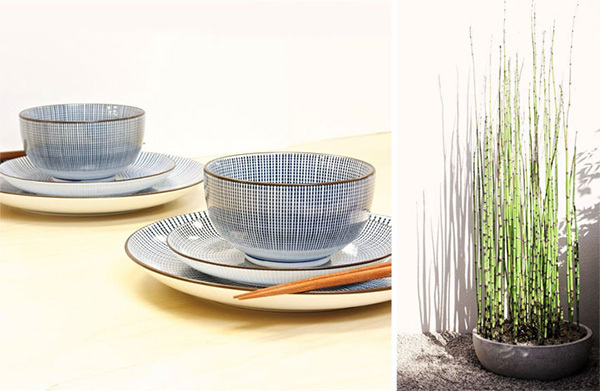 I am pleased to bring you another globally inspired post featuring beautiful ceramic tableware from Minzuu Collection. Minzuu is an online shop curating home and personal accessories from around the world. What makes Minzuu so special is that each piece they sell combines century old techniques with modern design, fusing old world and new while empowering global artisans. Today we’re heading to Japan to explore traditional Japanese patterns in design. Evolved from Katsushika Hokusai’s iconic woodblock prints of seascapes, this water wave pattern was much favored in the Edo period, during which the country enjoyed enormous economic growth and cultural development for over a century. Depicting raging waves of the sea, the Aranami pattern is powerful and visually striking. It has been widely used on textiles, knitting, and ceramics (shop HERE). With blue and white lines radiating from the center, this intricate design of the Tokusa pattern is inspired by the reeds of a type of grass grown in Japan – the “ten grass”. From the Edo period till today, Tokusa and its many variations have stayed one of the most loved patterns for Japanese ceramics. Karasuka literally means plant motifs from China. However, such foliage-scroll patterns most likely originated in Central Asia, India, Persia, or Arabia. The patterns are characterized by continuous and repetitive vines, flowers and leaves. They are commonly seen on textiles, ceramics, metal work, and lacquer ware, and sometimes as architectural detailing. Seigaiha means “blue sea and waves”. It presents the vast expanse of ocean with calm, blue waves. This alternating wave crest pattern is one of the most traditional geometrical patterns in Japan, and is commonly used as a background for the main motif to enrich the entire design. With the wish for “everlasting peace & quiet”, Seigaiha is also a popular auspicious motif. A geometric pattern of dark and light squares alternating, Ichimatsu was named after an 18th-century Kabuki actor, Sanokawa Ichimatsu, who wore a pair of pants in this pattern during his performances. Ichimatsu is one of the most widely used patterns in Japan – it can be found in fabrics, lacquerware, ceramics, gardens, interiors, as well as architectural decorations. 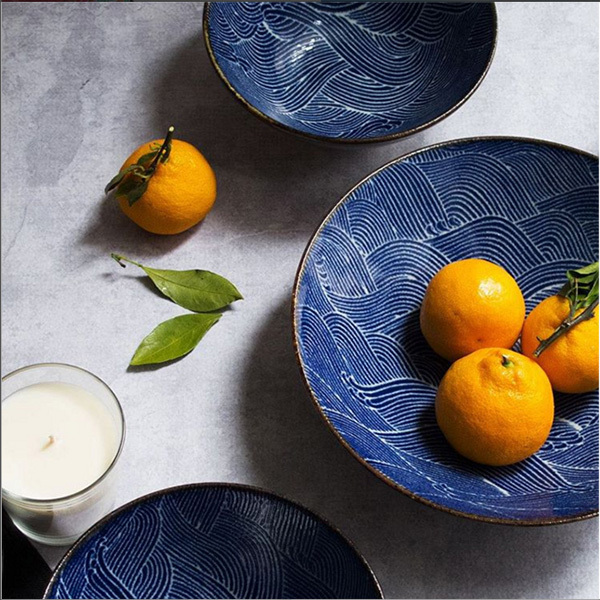 Minzuu’s founders are enthusiasts of culture, history, and artisanal handicrafts and it really shows in their beautiful collection of Japanese tableware. 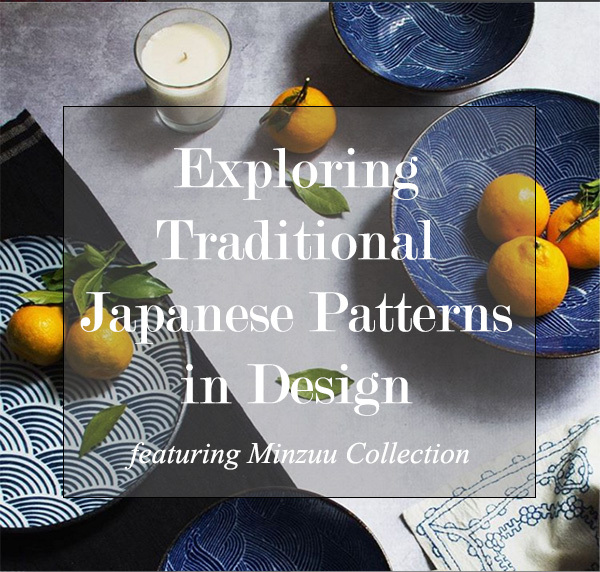 If traditional Japanese patterns have peaked your interest, then take a look at Minzuu’s current collection of Japanese wave dishes below. These designs will make your next dinner party pop! 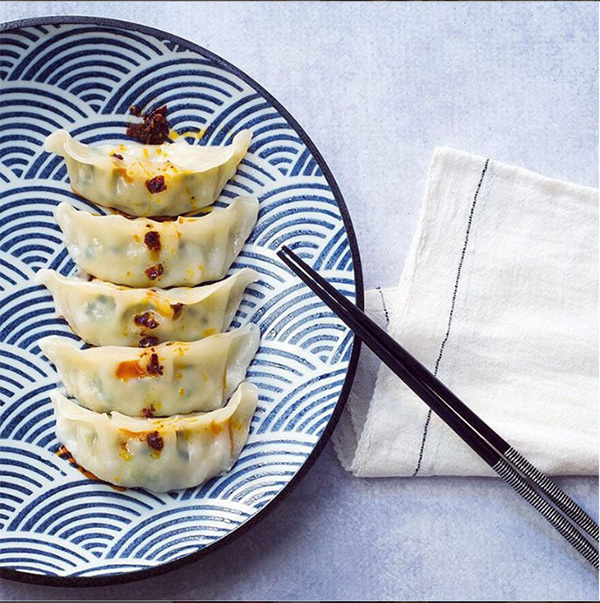 Minzuu’s Japanese wave dishes here. Stop by the Minzuu website to shop home decor and fashion accessories from Peru to India and around the globe! 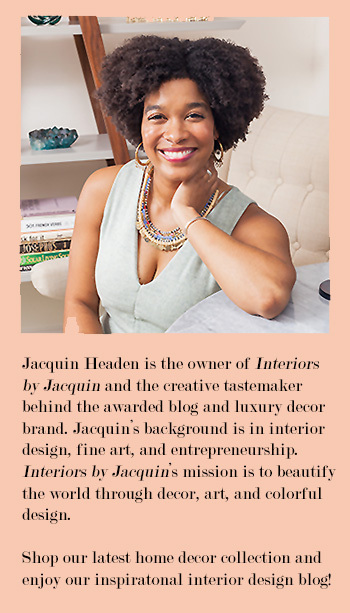 You can find more globally related content on Interiors by Jacquin blog here.